Do you want to be a healthier YOU? Do you feel that you are the healthiest you can be? Or are you struggling to meet your goals each week? We all need a little help meeting our goals and for some people writing things down and having motivation staring us in the face helps the most. your mind, body & soul each day. enjoy the little things in this one amazing, precious life. 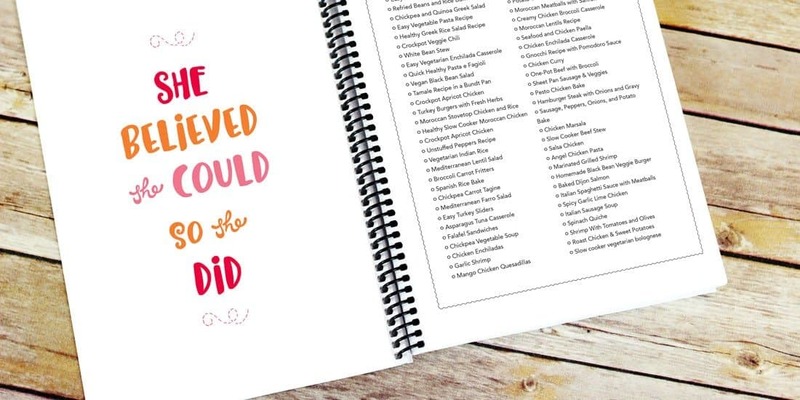 Use this colorful and happy 165-page self care planner to help guide your wellness. 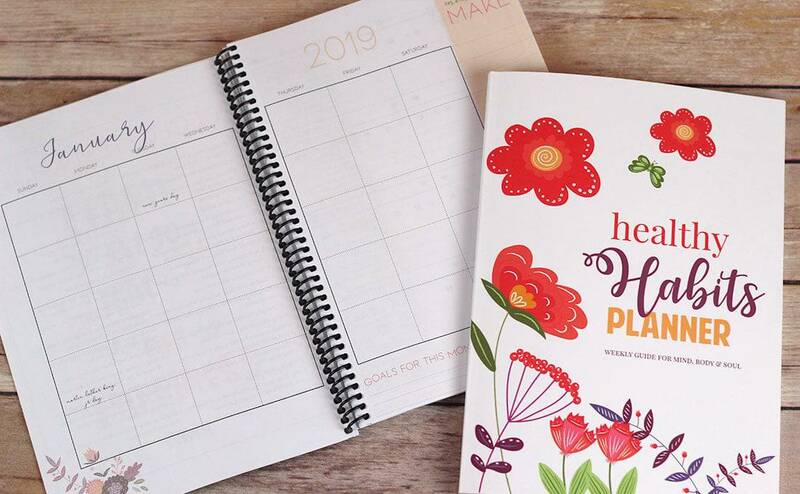 Remember to always strive for the best and treat others with upmost kindness - this planner includes these reminders so you can always be your best. Make self-care a priority every day and keep track of your personal and professional goals. 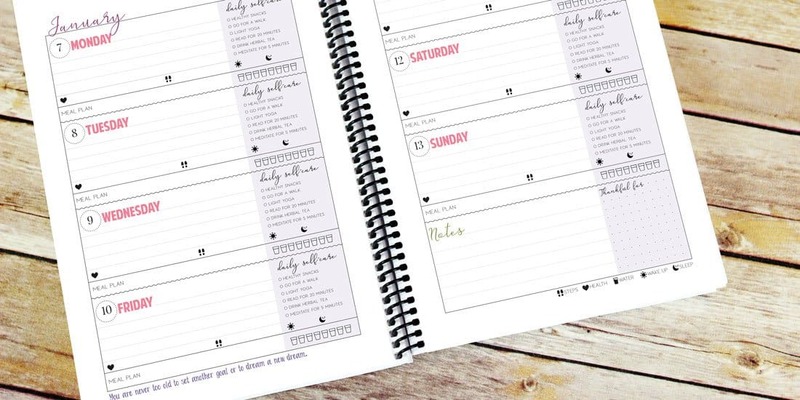 This planner includes a daily water tracker, steps tracker, sleep tracker, health tracker (for headaches or other ailments) and an exercise tracker! Aren't you always wanting more goodness? Building a good life for yourself and your family means a heathy mind, body and soul. Use the full-color monthly inspirational quotes and lists like seasonal bucket lists, books to read, self-care ideas, gratitude list and more to live your best life. The daily self care planner includes monthly lists: seasonal bucket lists, books to read, self-care ideas, gratitude ideas, meal ideas, etc. Each month has a full-color inspirational quote that can be cut out and hung up or framed. The daily self-care checklists track sleep, exercise, steps, water, health and more. The planner now starts with December 2018!